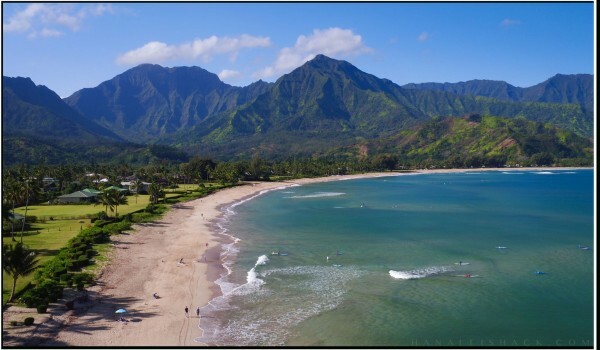 Hanalei is known by many for its beauty and charm. Hanalei Bay stretches over two miles of white sand with a dramatic mountain backdrop where rainbows and waterfalls are the norm. There are only 59 residential lots with a front row seat to Hanalei Bay, with only 38 owners spread out among these lots. 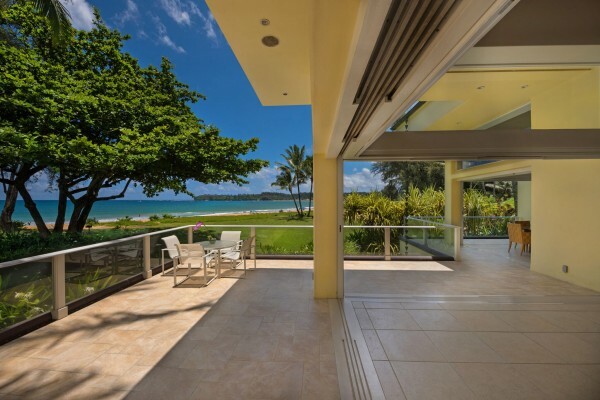 Many new owners and long time Hanalei families have accumulated several adjoining parcels creating beachside estates, and leaving a small number of people that own a front row on Hanalei Bay. These coveted front row parcels have always been in demand and during some periods of time there are no opportunities to purchase parcels. The last couple years we have seen record-breaking sales and properties that have not been available in years offered for purchase. 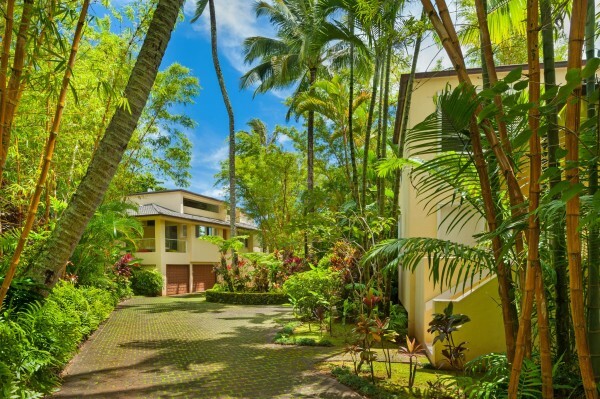 In 2015, Hawaii Life Real Estate Brokers represented the Buyer who purchased four beachfront parcels on Hanalei for a total of $42.5M. Two homes on Hanalei Bay fronting Waioli Beach Park. This 2-acre estate is the largest parcel for sale on the market. 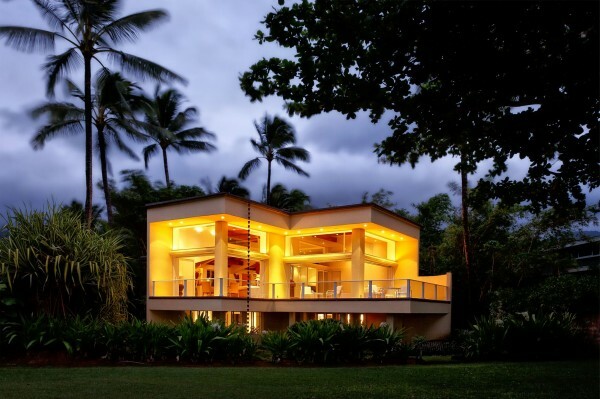 This 2 bed, 1.5 bath, 980 sqft Zen-inspired home sits on a 13,987 sqft parcel fronting Waioli Beach Park on Hanalei Bay. 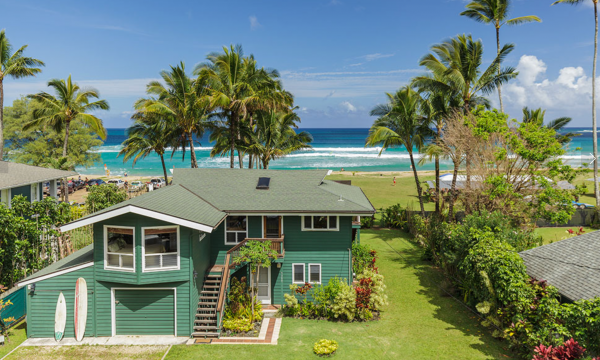 Built in 1904, this historic plantation home sits on over one acre of land beachfront on Hanalei Bay. 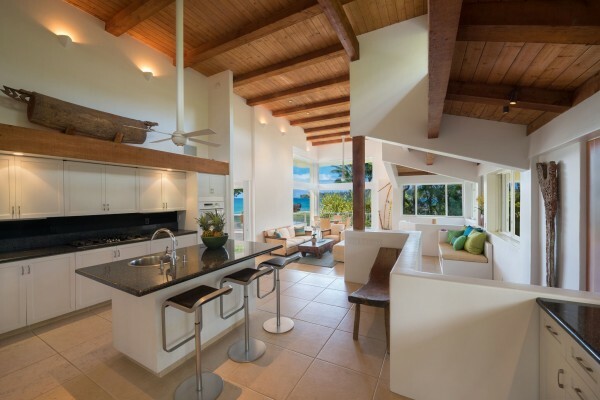 This contemporary estate offers the ultimate in indoor-outdoor living with two homes fronting Hanalei Bay. 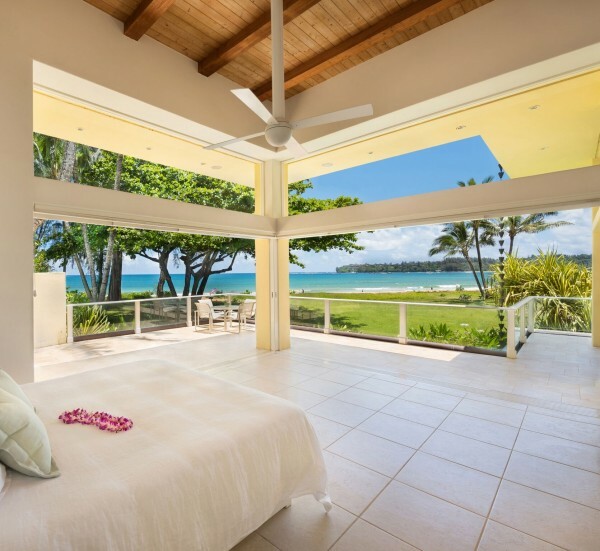 For more information on Hanalei Bay Villa, visit amy.hawaiilife.com, or contact me.